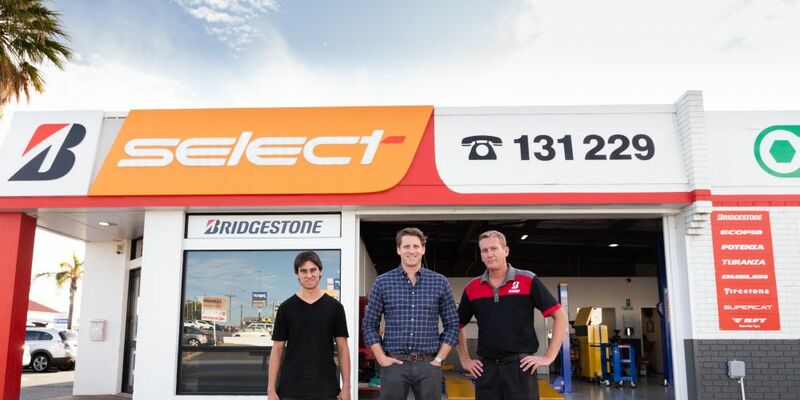 Canning MHR Andrew Hastie with Adam Lewis from Bridgestone Select Mandurah and apprentice Mitchell Herring. AN Australian Government trial offering regional and rural businesses a wage subsidy to take on new apprentices has started in the Peel region. New apprentices have signed up at 19 local businesses. The $60 million Australian Apprenticeships Wage Subsidy started on January 1, offering employers subsidies worth 75 per cent of the apprentice’s award wage in the first year, 50 per cent in the second year and 25 per cent in the third year. Canning MHR Andrew Hastie said the trial would help local young people in the Peel region find apprenticeships and jobs while supporting local businesses. “In regional communities like ours the cost of wages and youth unemployment often go hand in hand,” he said.